Hesperonychus (“western claw”) was not only the smallest North American carnivore, it’s the only known, and latest known, North American microraptorian (microraptorians are, of course, that group of mainly Asian dromaeosaurs that seem to have retained very small size through their evolution, and were previously only known from the Early Cretaceous. 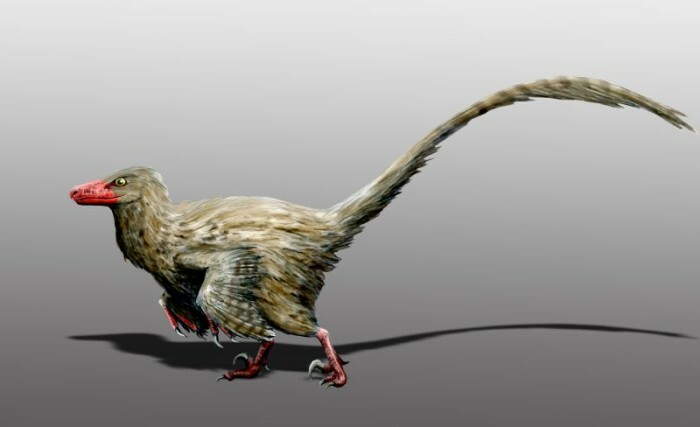 Bambiraptor, briefly considered a NA microraptorian, is probably a juvenile Saurornitholestes instead). 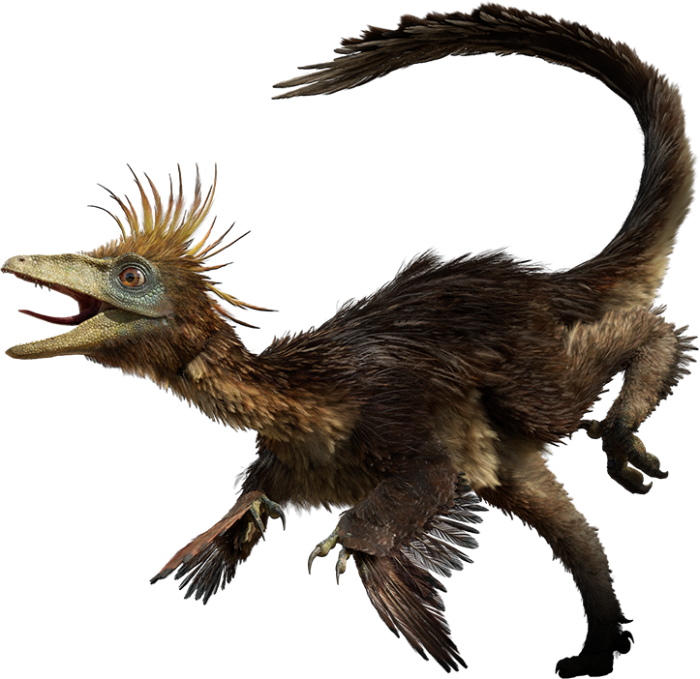 Hesperonychus isn’t technically a “new” find, but joins the fables list of new species “discovered” in museum collections. Nick Longrich explains the story of how he found a suspiciously microraptorian pubic bone sticking out of a piece of rock collected in 1982 in the video here. 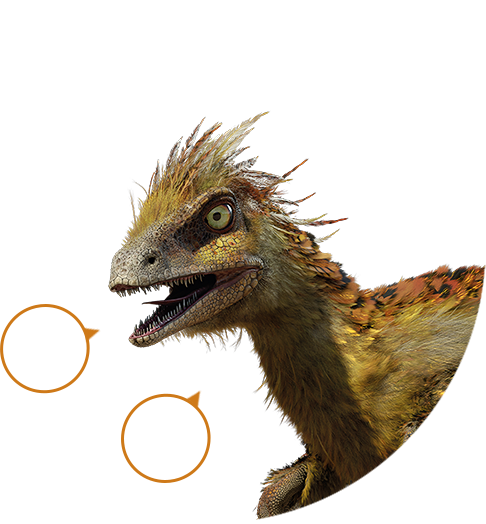 Additionally, a heap of tiny finger and toe bones, and claws smaller than a Loonie, have turned up over the years in the Dinosaur Park Formation. These probably belong to Hesperonychus, and show that it was pretty common compared to other, smallish carnivores. Given how infrequently small bones fossilize, it may be safe to say it was as common a feature of NA forests as the ubiquitous squirrels are today.So, we have some nice, tiny dinosaurs in North America at last (the later Albertonykus was also quite small, tough an insectivore rather than carnivore). The real question is why haven’t we found any even smaller ones? 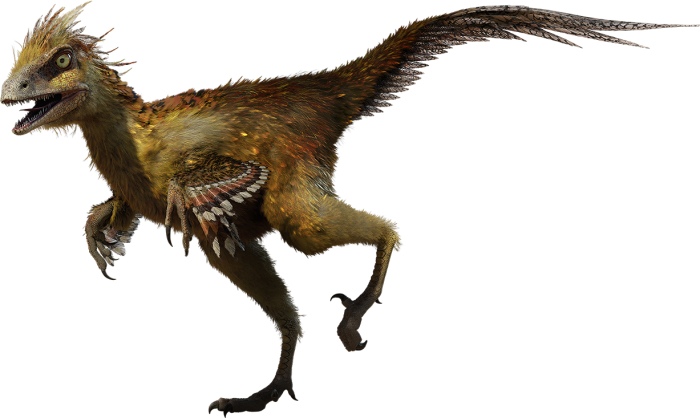 Hesperonychus is still larger than the largest carnivorous mammals it lived with. The traditional view is that dinosaurs kept the mammals from getting large through competition, but were the mammals also keeping the dinosaurs from getting smaller?